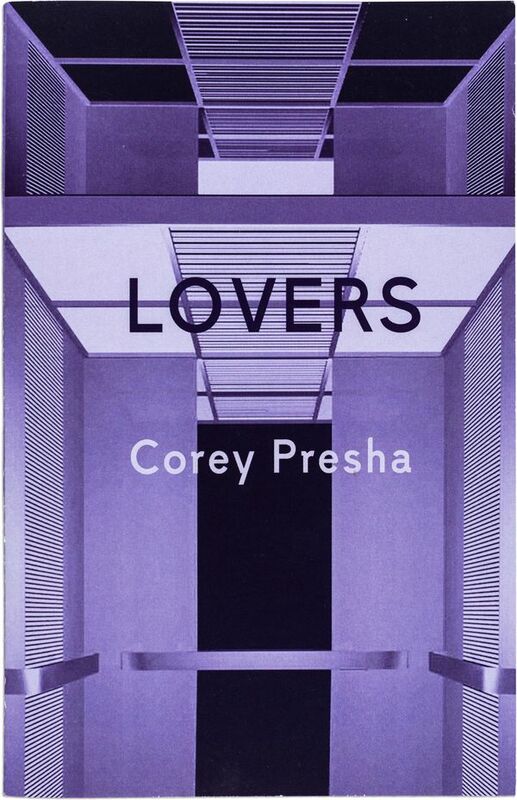 Published for Printed Matter’s 2013 NY Art Book Fair, Corey Presha’s Lovers is a subset of a larger body of work titled Night Shift. 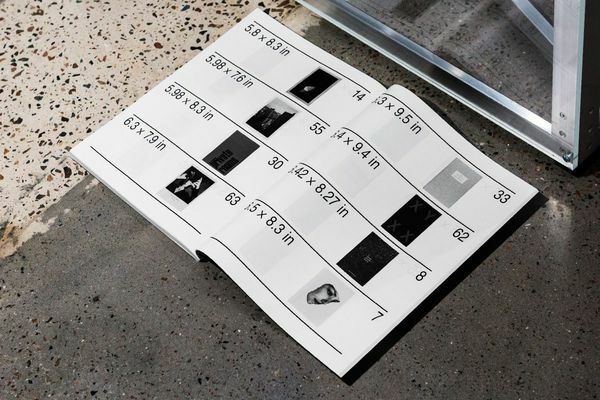 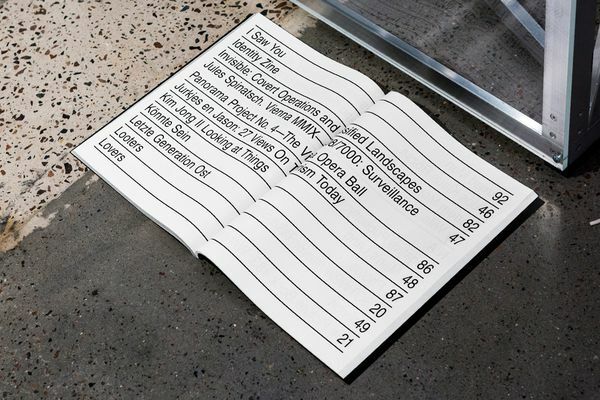 The limited-edition zine contains photographs of anonymous lovers in New York City elevators taken from unidentified hotels’ security-camera footage, from the over-night shift. 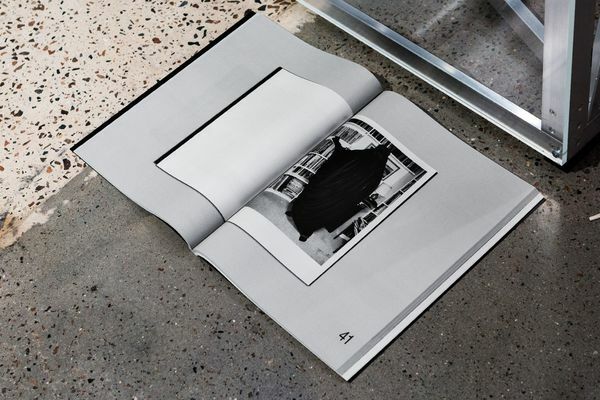 The zine suggests that we’re most intimate when we feel we are alone.